Entrance to Palas cinema from street intersection. 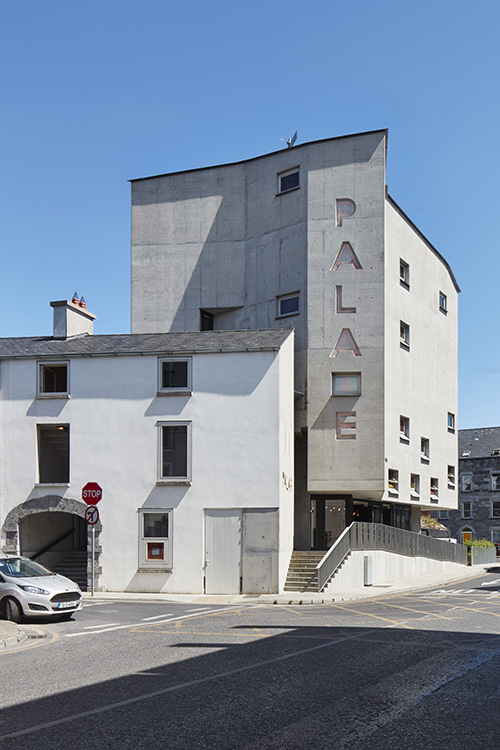 Pálás Cinema, Galway, Ireland. Architect: Tom dePaor, 2017.